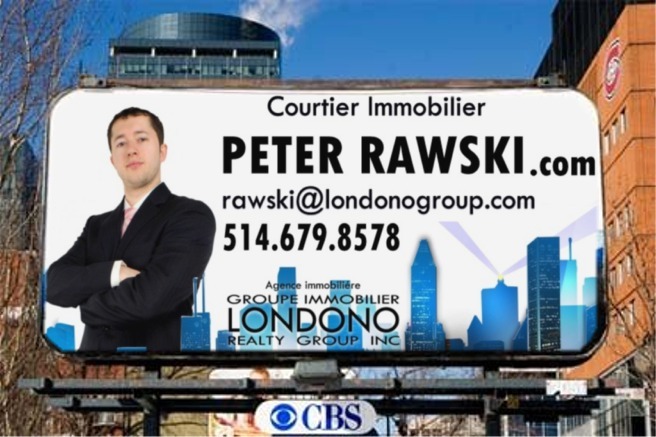 If you’ve been following Montreal’s real estate news over the past few years, you may have heard terms such as “buyer’s market,” “seller’s market,” or “expansion” or “recession.” What exactly do these market descriptions mean, and how do they affect buyers and investors? Here’s what you need to know about real estate cycles, including how to make smart deals at each phase. Understanding how each of these phases work is a critical part of identifying investment opportunities, and avoiding risks that can arise at each stage. The recovery phase is the period immediately after a recession, when demand is slow but growing. This phase is characterized by low occupancy rates, very little or no new construction underway, high (but decreasing) vacancy rates and slowly growing prices. The recovery period can be difficult to distinguish from the recession, but it can be through of as the phase in which market conditions are experiencing a slight upturn. Housing prices slowly increase as the real estate market and the economy recovers from a fall. 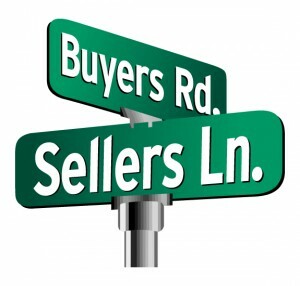 Buyers re-enter the market slowly, leading up to a seller’s market midway through the recovery phase. The beginning of the recovery period is a good time to purchase value-add or distressed properties, which can be acquired at a discounted price, improved, and sold during the upcoming expansion period. Many investors make the most of the recovery period by snagging “value-plus” assets in prime locations, and then ride the cycle through to the peak of real estate prices. Holding periods are usually targeted at 2-5 years, during which the asset is renovated, and then liquidated once the expansion phase brings enough added value to the investment. As of October 2018, Montreal is currently in the expansion phase. The expansion phase is when new construction begins to pick up, due to a strong economy and low unemployment rates. During this stage, the market is on the upswing in terms of demand and consumer confidence. Occupancy rates increase, vacancy rates decrease, and demand for rental opportunities is high. At this point the market is firmly in “seller’s market” territory, meaning that demand outweighs supply, prices are high (and rising,) and competition may lead to bidding wars. During this phase, investors and developers can comfortable acquire new rental assets without much risk, since tenant retention is high and rents are rising. This is a good time to secure neglected properties in need of renovation, and bring these properties into full productivity before reselling them at the crest of the cycle. Most investors choose to acquire “Core-Plus” properties during this period – investments with less risk than value added properties, at a lower leverage range or 20% to 30%. For developers, the expansion period is the ideal time to develop new projects, as current demand for space is at a market high. This is the period in which construction starts to overtake demand, leading to a saturation of vacant or unsold properties. During the hyper-supply phase, prices start to drop as buyers have a surplus of competing properties to choose from. Meanwhile, the economy shifts into decline and demand is also likely to start falling. Both of these factors cause occupancy rates to fall. During this period, investors should look for “Core” assets – investment opportunities with low risk, stable tenants and long term leases in place. These fixed term assets provide security when the next recession hits. Some investors will choose to sell their high risk assets during this period, ahead of a coming decline in property values. An opportunistic strategy during the hyper-supply period would involve finding properties sold by ill-equipped homeowners, who have hit the panic button and must liquidate assets at recession level prices. In this scenario, the investor would purchase properties that he/she is certain will perform well in the next cycle, and hold on to it during the recession downturn. The recession is characterized by a strong buyer’s market – supply heavily outweighs demand and prices are on the downturn. Rent growth is either negative or below the rate of inflation, for which many investors resort to offering concessions or rent reductions to retain tenants. The recession is a prime time for opportunistic investment strategies. Investors should aim to buy deals with heavy discounts, such as repossessions or distressed properties. This strategy requires that the investor have a safety-cushion of capital which will carry the investment through the recession period. The investment can then be resold at the end of the recovery phase or in the early expansion phase.